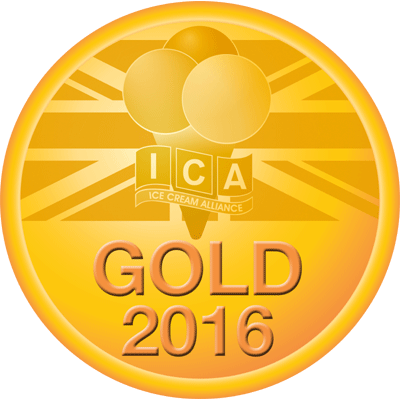 We are a British Food Heroine winner! We are delighted to announce that The Co-op has presented us with one of only 40 special awards celebrating British Food Heroines across the UK! 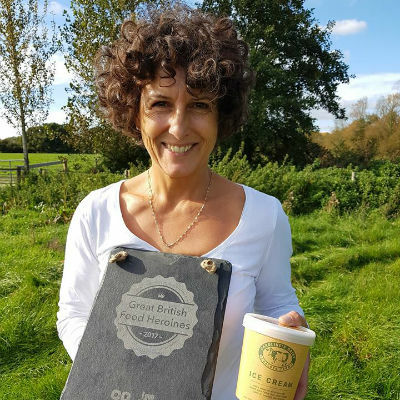 The Co-op created these awards as part of British Food Fortnight, celebrating female producers, farmers and suppliers who are paving the way for British produce and helping to keep British food traditions alive. 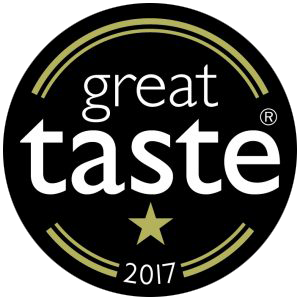 We are so proud to be recognised by the Co-op for our contribution to British food. 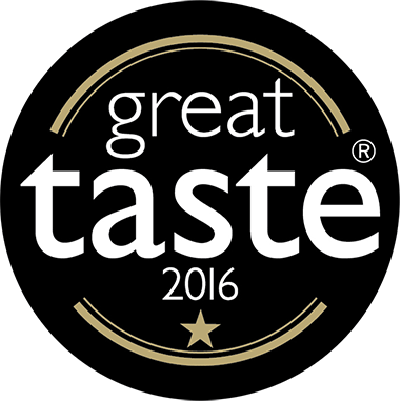 Our award-winning ice cream is exclusively made from the milk we produce on our own dairy farm here in West Sussex. A huge thank you goes to the Co-op for honouring us with this award. 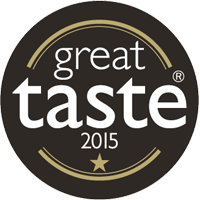 We are very proud to be associated with you and to celebrate British Food Fortnight.